understand how technology can improve your business for the future. 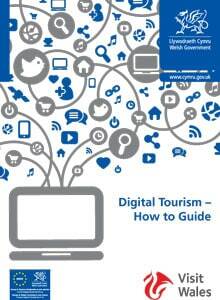 This is a legacy publication from the ERDF funded and Visit Wales supported, Digital Tourism Framework programme. 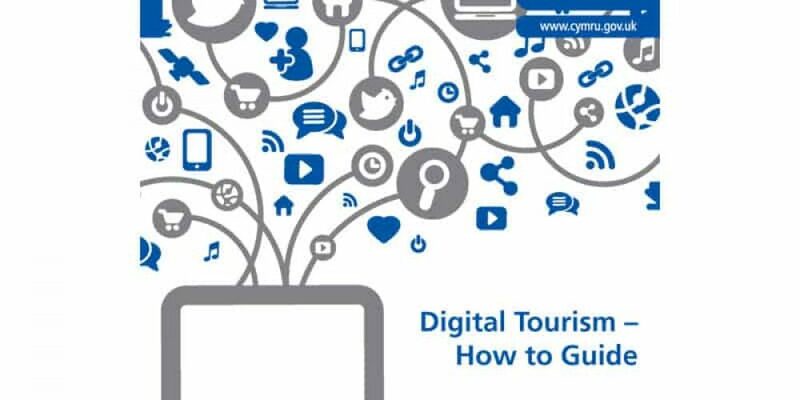 The programme has been helping to raise the digital bar across our tourism industry, moving it from relative E business immaturity a few years ago, firmly into the digital age today. Whether an absolute beginner or a self confessed geek, we hope you’ll find this collection of How to Guides helpful in your efforts to meet and hopefully exceed your customers expectations. It’s by no means comprehensive, and it could never be in this fast changing world, but we hope it will give you a starting point and help you on your way.